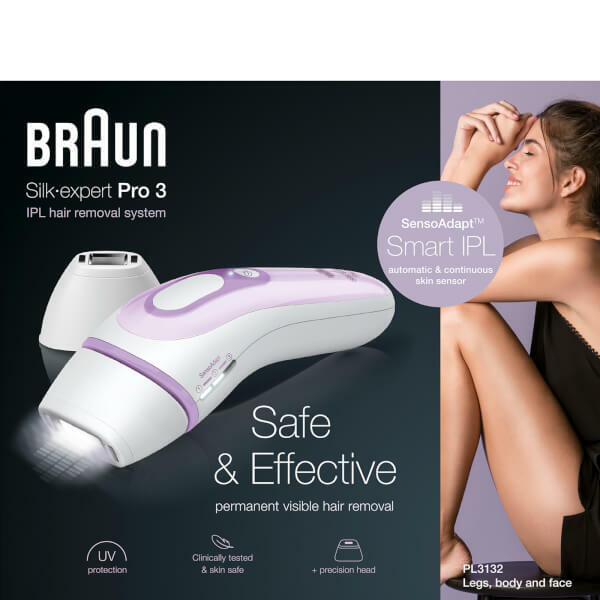 Braun presents the long-lasting and effective home hair removal with the Silk-expert Pro 3 IPL. The Intense Pulsed Light technology ensures optimal safety and efficiency while helping to permanently reduce hair in up to four weeks. Suitable for use on the face, bikini line, underarms and legs, the IPL has been clinically tested to ensure gentle treatments. 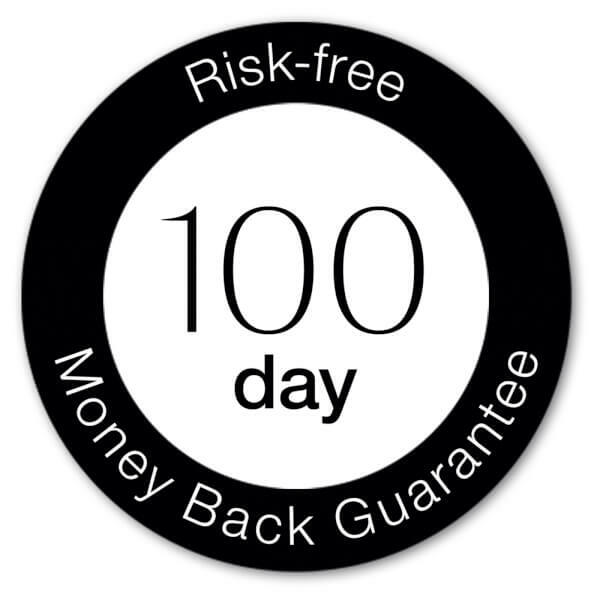 SensoAdapt™ technology automatically adjusts to your skin tone to provide a safer and more efficient hair removal experience. 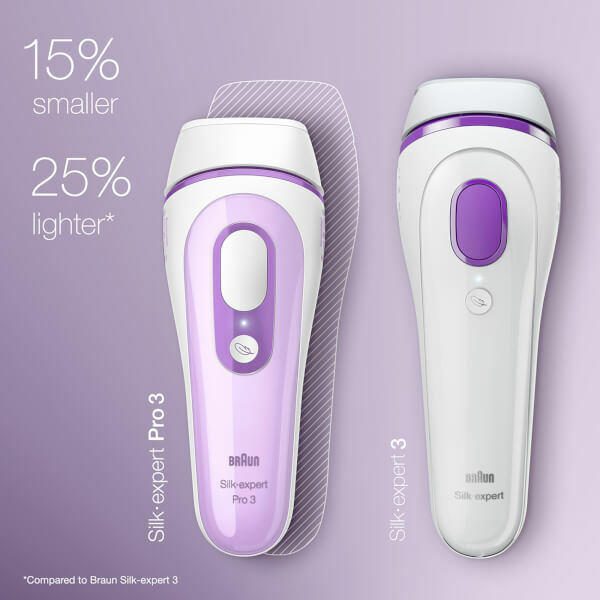 Featuring a gliding mode for larger areas, and a stamping mode for targeted hair reduction. A precision head enables you to tackle smaller areas such as the face and bikini line. Complete with a Venus Divine Sensitive razor for pre-treatment hair removal.